It’s April! Whether you’ve still got snow on the ground or not, we’ve probably all caught spring fever by this point, right? 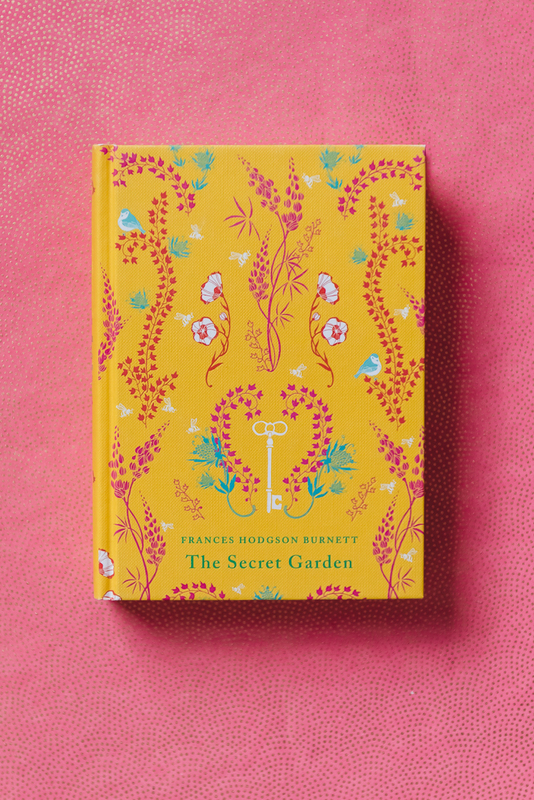 Spring is a season of rebirth and renewal, themes readers have found and cherished in this month’s book, The Secret Garden by Frances Hodgson Burnett. If you haven’t read this magical classic, you’re in for a treat! Orphaned, sickly, and unlikable, young Mary Lennox is taken in by her unknown uncle to live at the gloomy and mysterious Misselthwaite Manor located on the Yorkshire moor. Spoiled and selfish, Mary’s life soon changes as she meets new people, finds new interests, and more importantly, a garden that’s been closed and untouched for ten years. This is a story of healing, growth, and second chances. 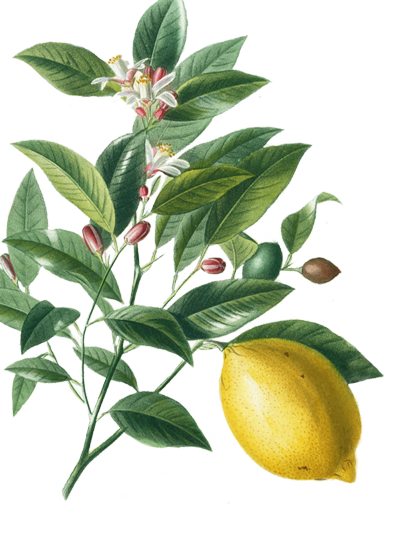 Join us as we read The Secret Garden this month—and also compare different movie versions! You’ll have to share your favorite one. 😉 Stay tuned for discussion questions and artwork later this month! Oh this sounds lovely. Is there a way to join? I have always loved this gorgeous story. Follow along on @LarsBookClub and read with us!